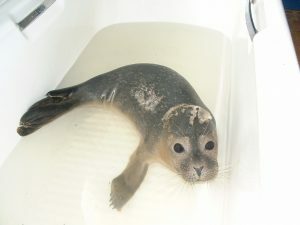 The purpose of this project is to raise funds to help with the cost of rescuing and returning baby seals to the wild. 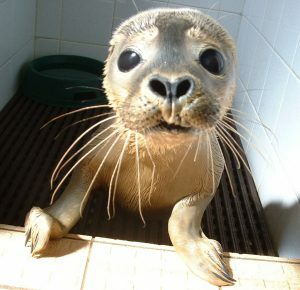 Each seal costs, from rescuing to returning, approximately £2,000 in food, vets, medicines etc. Also money is needed to maintain and improve existing facilities and equipment. Your name on our Seal Hospital display board.